As employers increasingly rely on FBI background checks before hiring prospective employees, a new report shows the process is riddled with errors and omissions, The Columbus Dispatch reports. 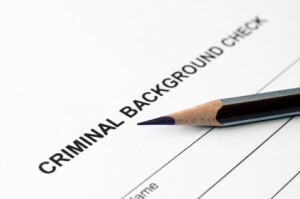 The report from the Employment Law Project estimates that 1.8 million workers are subjected to faulty background checks. That’s not good news for the increasing number of people who are subjected to FBI background checks. In the past decade, the number increased six times to 17 million last year. Posted: 8/5/13 at 8:36 AM under FBI, News Story.